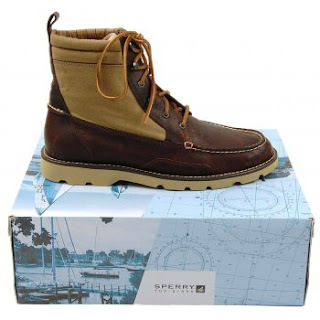 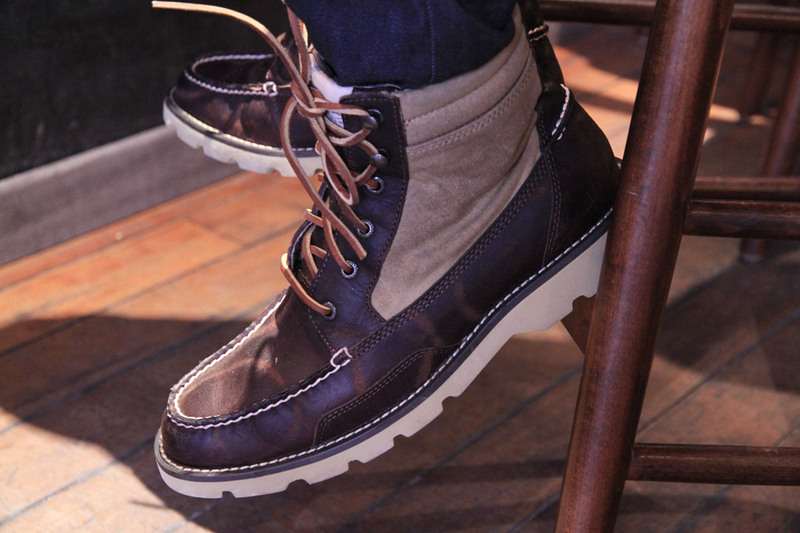 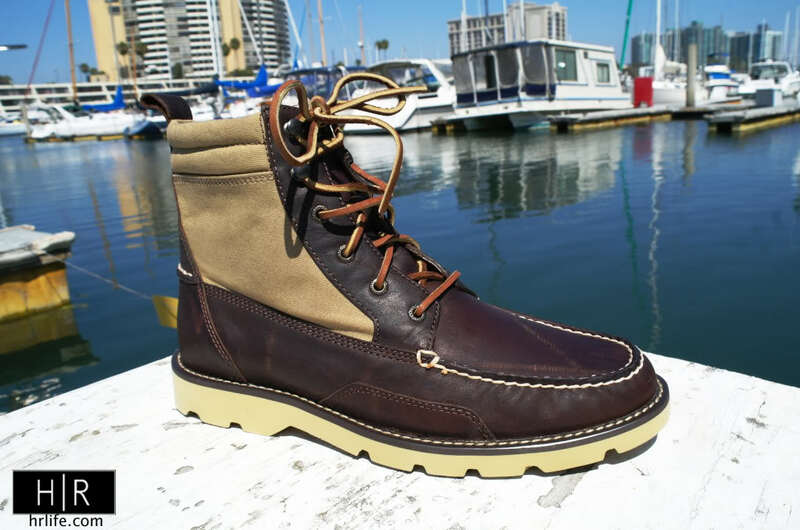 Sperry is the original brand of boat shoe, designed in 1935 by Paul Sperry. 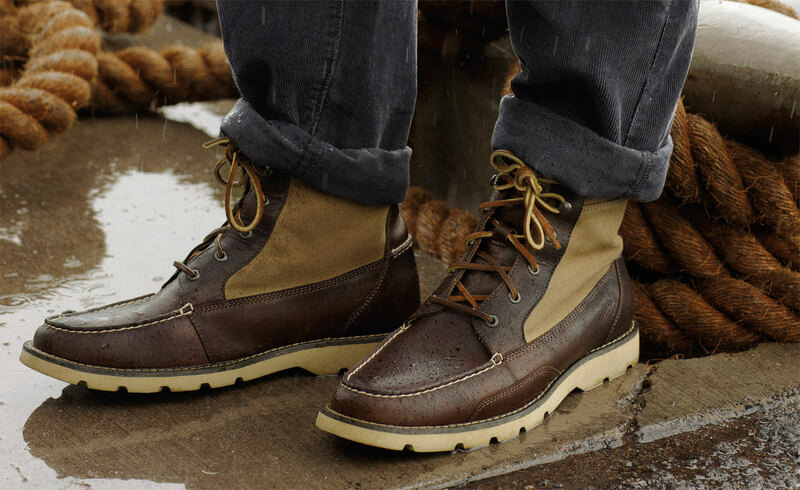 The Topsider Rigger Boot in Chestnut, is an urban take on the classic Sperry Topsider and as expected with any Sperry footwear, they are made with every attention to the tiniest detail.Designed with rugged detailing combined with true Sperry style and a winner is surely created! 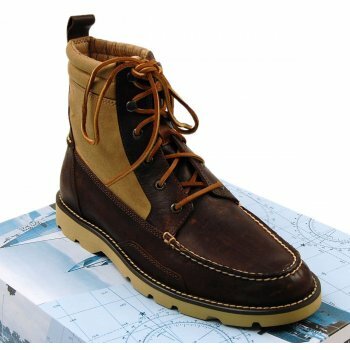 With leather uppers, leather laces and original Sperry rubber outsole, these Topsider Rigger Boots are the perfect winter shoes!